Our molybdenum fastening pasts are available in quite a lot forms which include screws, bolts, threaded rods, nuts, washers, pins, rivets, spacers, and other custom-tailored forms. 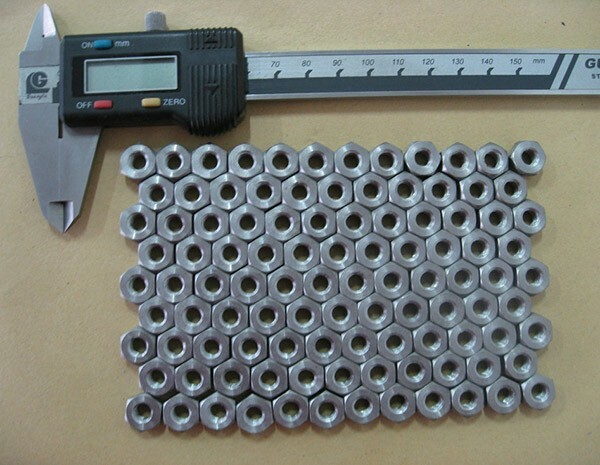 HEXON are able to supply screw, nut and washer with a head size from M3 and above. Hexagonal head is the typical used type, while we can also produce slotted, cross-head screws or special types according to your given drawing or in accordance with conventional standards. 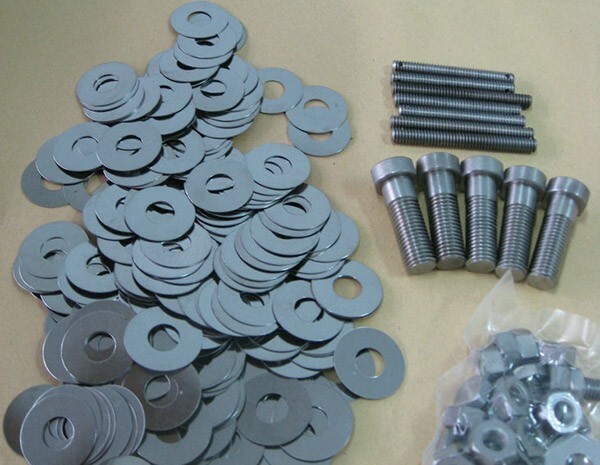 Washer and spacers are precisely cut from sheet products or stamped by designed molds. Rivets and pins are produced from wire or rods, by further cutting, bending or punching. We understand well and accept universal specifications such as DIN and ANSI, either in metric or inch. 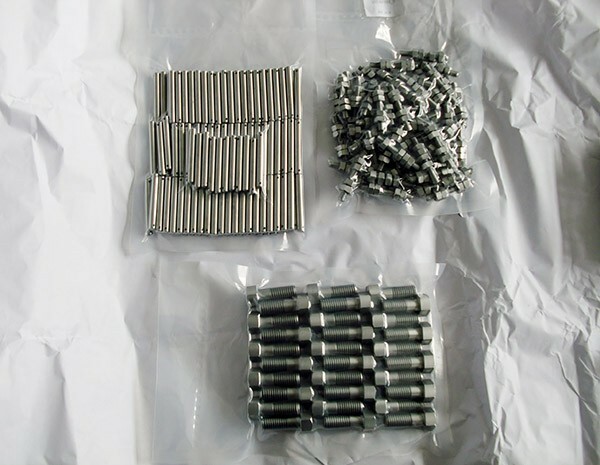 We keep storage of commonly used fasteners, which will benefit you with a fast delivery for your urgent need.